The first batch of 500 Mi Stores are located across 14 states, and they were collectively inaugurated at 12 pm on 29 October, 2018, marking a first of its kind, unique achievement for the brand. “Mi Stores highlight Xiaomi’s innovative “new retail” measures which marry the efficiency of Xiaomi’s e-commerce business with an enhanced retail user experience,” the company said in a press statement. Apart from the launching stores, Xiaomi has also announced a campaign where it’s offering Mi Fans from small towns and villages, and other local individuals to run and operate these stores. 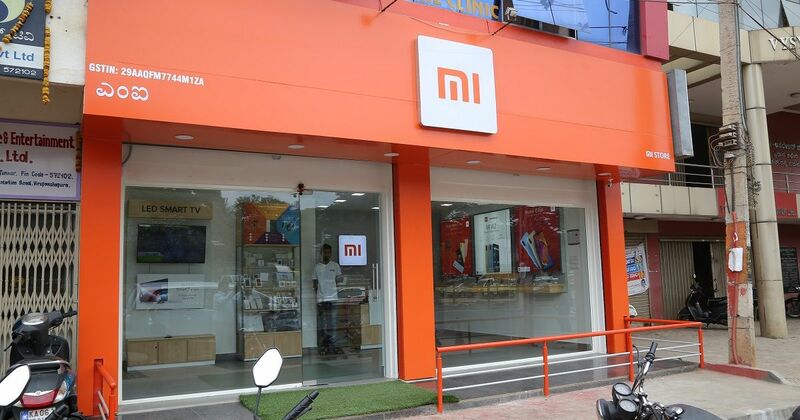 To apply for a Mi Store, you can fill a form from the company’s official website – mi.com. The Mi Store project is expected to generate massive employment opportunities, thereby boosting immense economic output. The Mi Store project is being led by Sunil Baby nationally, who earlier led offline team efforts as Regional Sales Manager at Xiaomi India. The new Mi Store outlets serve as Xiaomi’s prime retail stores situated in several towns ranging from tier 3, 4, 5 and below. These stores can also be found in some of the most remote corners of the nation, showcasing the brand’s vast outreach. For example, Xiaomi opened Mi Stores in Moreh which is 650-km from Guwahati located on India-Burma border and just 100 meters away from Burma, and also in Aalo (Along) in Arunachal Pradesh which is the last town of India bordering China.